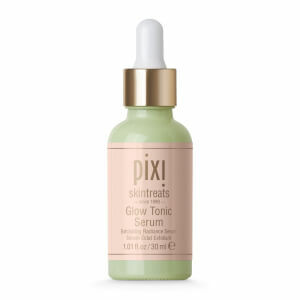 Brighten and revitalise your complexion with the PIXI GLOW Glycolic Boost Sheet Mask, a pack of three brightening microfibre sheet masks infused with a concentration of expertly curated ingredients to leave skin looking renewed and luminous. 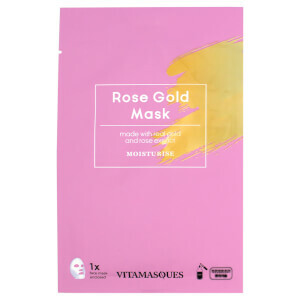 Adhering comfortably like a second skin, the exfoliating face mask contains 5% Glycolic Acid plus a dose of Aloe Vera and Ginseng to help improve and maintain a radiant and glowing visage. 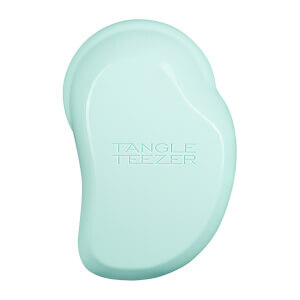 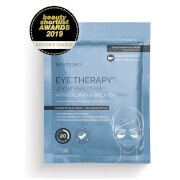 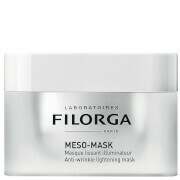 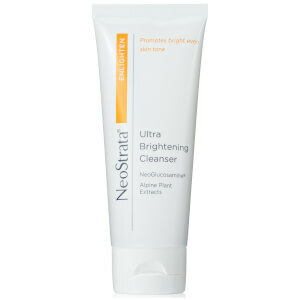 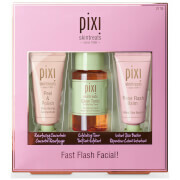 Delivers an instant brightening and hydrating effect.